Hey guys, This guide is updated. As we all know Pro Sport Kodi addon is now no more maintain by any developer. We tried to find addon on many repositories but we failed to find one working. So we decided to update the post with latest and working Pro Sport alternatives. Below we have listed 5 best alternatives of Pro Sport Kodi addon. First of all, you will need to download this repo zip file from here and save to a location where you can find easily. 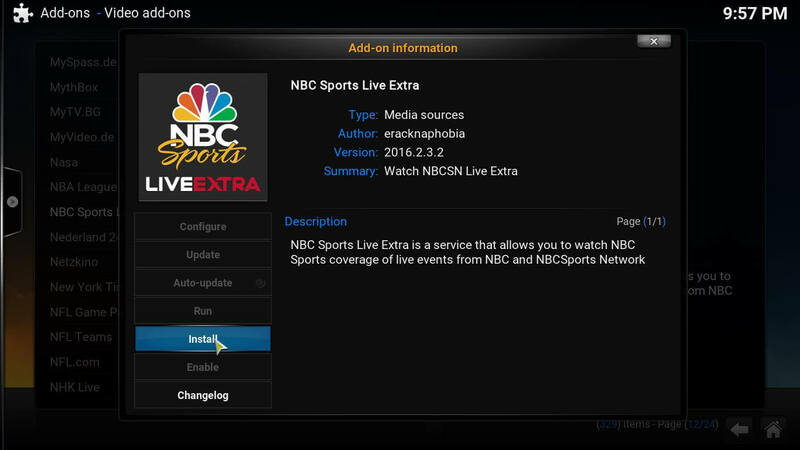 NBC Sports Live Extra HD is now installed. Now from setting select Configure and add your account details such as username, password and Account provider. Sports Hub is now installed and ready to use. 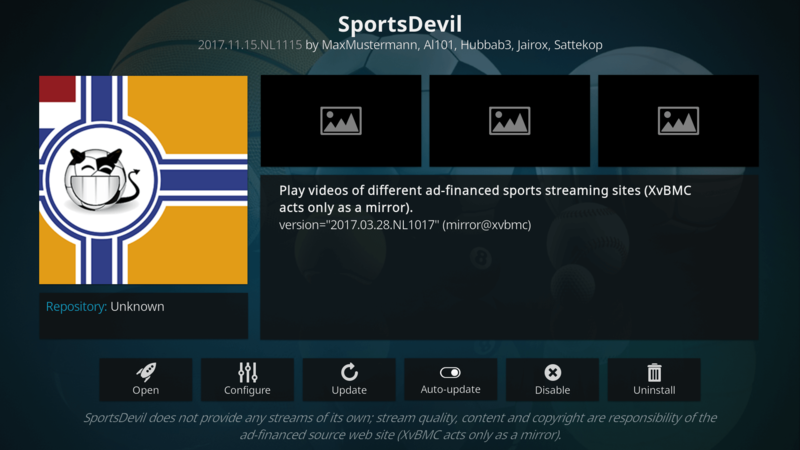 Sportsdevil is now installed and ready to use. 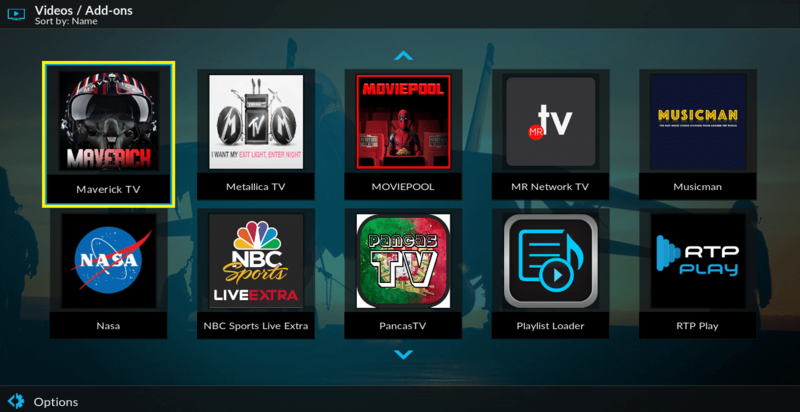 Maverick TV is now installed and ready to use. 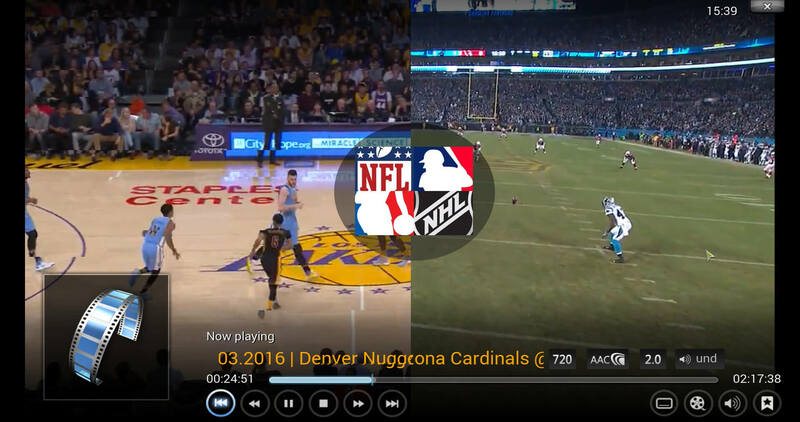 Netstreams Sports hub is now installed and ready to use. Also Check: How to Install Football Replays Kodi Addon on Krypton. 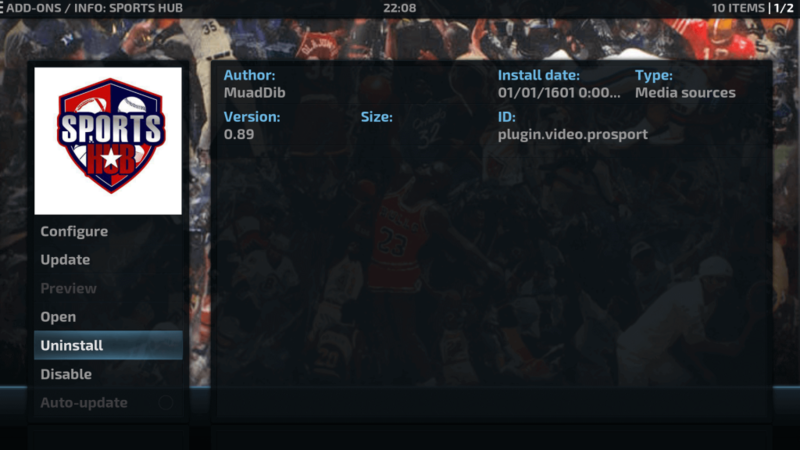 Previous articleHow to Install Safehouse Movies Kodi Addon on Krypton. Next articleHow to Install Halow Live TV Kodi Addon on Krypton. Thanks so much for the how-to but I’m running into a problem. Every time I get to step #17, there’s no Pro Sport listed under Video Add-Ons. Every step preceding it works, but Pro Sport is never listed. Any ideas on how to fix this? Any help is appreciated. Thanks so much, man. Hey Patriot, Thanks for comment. I have checked your issue and wonder that you are not alone with this problem. Actually, Pro Sport is no more maitanin by any developers so all repositories have removed addon from list. We have checked many repositories but pro sport was not listed on any of them so we have updated guide with alternatives of pro sport. Once I will get any info on this problem, will inform you too.